The Red Planet has been in the headlines lately for the new lander we just set on it. Unfortunately, we've yet to find any evidence of a civilization on the planet like there is in the John Carter series of books. However, that doesn't mean you can't vicariously walk around on the planet as part of an RPG. 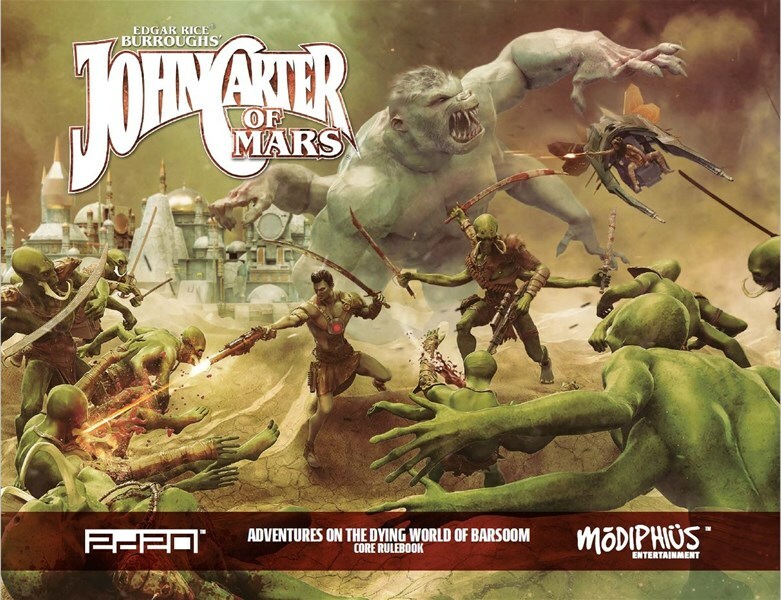 And that's just what you can do in the new John Carter of Mars RPG released by Modiphius. The core rulebook is available as a pdf now.